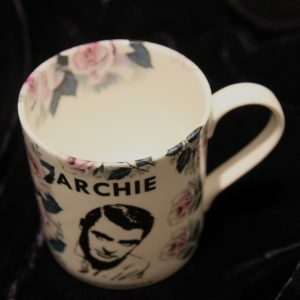 Help support the festival by purchasing one of our Cary Comes Home Mugs with the classic quote: “Everybody wants to be Cary Grant. 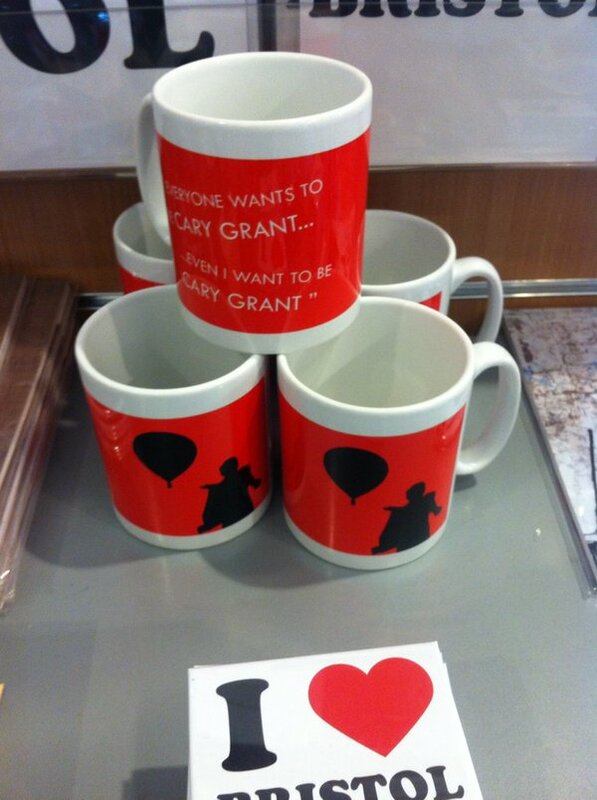 Even I want to be Cary Grant” (Cary Grant).  Featuring our unique Cary Comes Logo – our Cary running away from the hot air balloon (an icon symbol of laid back Bristol). 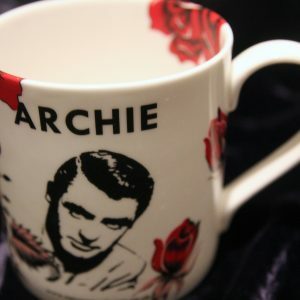 Help support the festival by purchasing one of our Cary Comes Home Mugs with the classic quote: “Everyone wants to be Cary Grant. 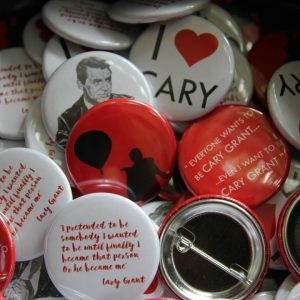 Even I want to be Cary Grant” (Cary Grant). 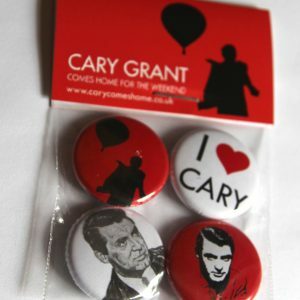 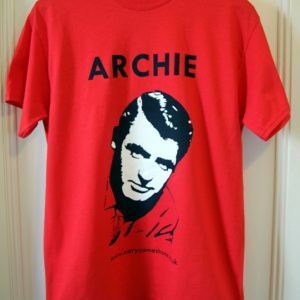 Featuring our unique Cary Grant Festival logo – our Cary running away from the hot air balloon (an icon symbol of laid back Bristol).